What We Do — TransSocial, Inc.
TransSOCIAL, Inc. is focused on expanding the safe and affirming resources available to our TLGBQ+ community. Receiving a legal name change is an important step in many Trans peoples’ transitions. We work to remove the financial and legal barriers to help more people have access to a name change, and accompany them through the process with community support and resources. 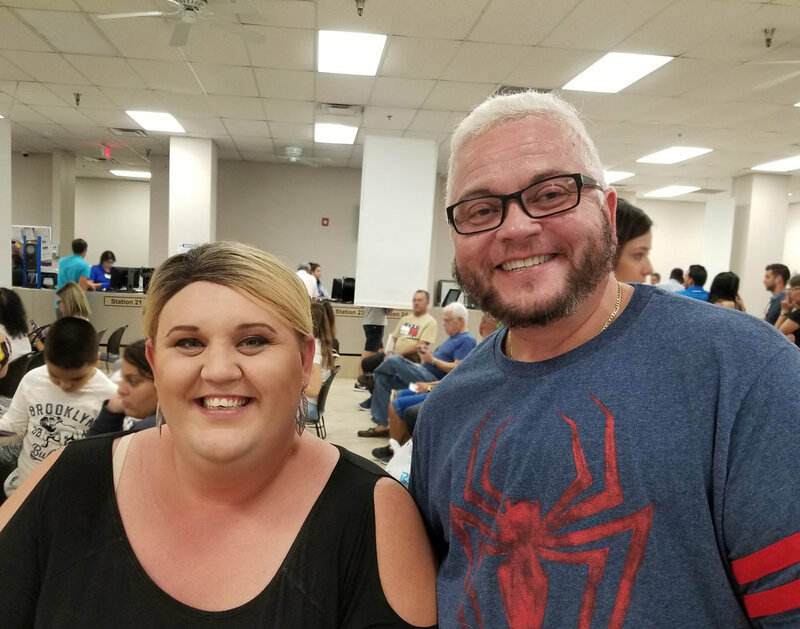 We provide linkage to pro bono legal representation for Trans people who qualify, and assist others through the self-help process to file a legal name change, and in some cases a legal gender marker change, through their local family court system. We also help clients apply for a waiver of the court filing fee. We assist with the fingerprinting required to obtain a legal name change, covering the fee for those who qualify. To file for a legal name change for a minor, the state requires that the minor and both parents be fingerprinted, making it financially burdensome. We arrange for a volunteer to accompany Trans people to court for their legal name change hearing, providing social support. We also cover the fee for certified copies of their legally issued name change for qualifying clients. 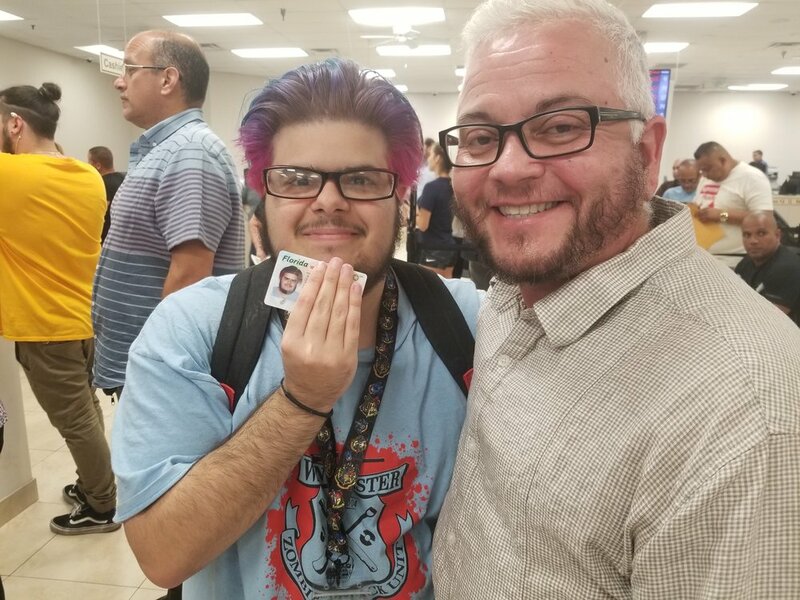 After the name change process is complete, we assist Trans people with updating their identity documents, including their Social Security card, drivers license or state ID, passport, birth certificate, and other important documents. Rajee Narinesingh is an American transgender activist, actress, author, singer, mystic, and reality TV star. Rajee was born in Brooklyn, N.Y. and raised in Philadelphia, PA. Her father was of East Indian descent from the country of Trinidad & Tobago and her mother is American (she is a mix of French, African American, and Polynesian). 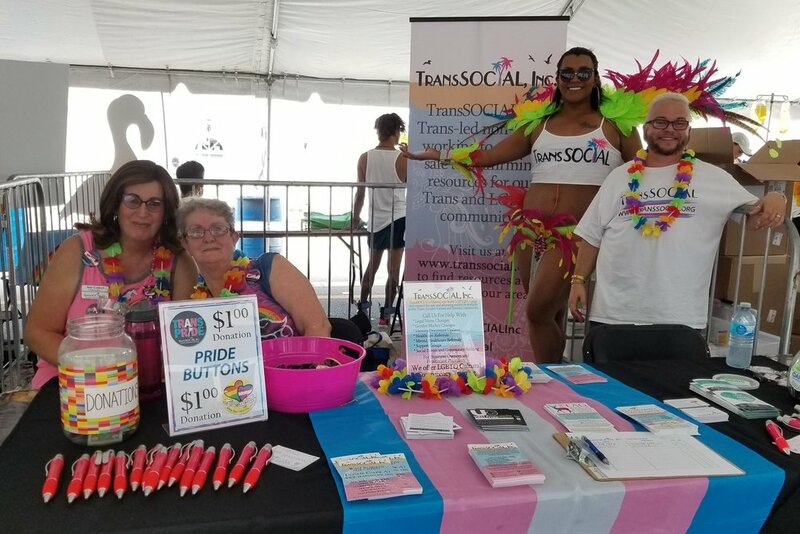 Members of the TransSOCIAL community. 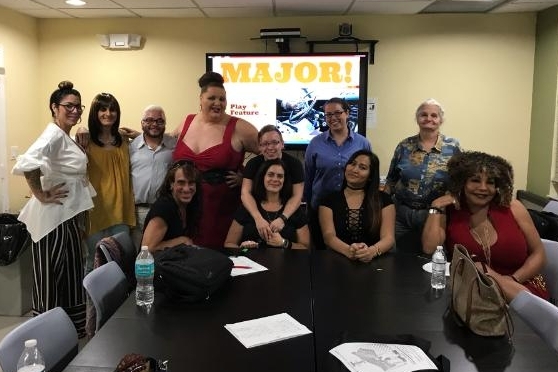 Our Trans-focused, TLGBQ+ cultural sensitivity and competency training allows us to expand Trans-competent healthcare providers and employers in our community. Introduction to Trans Identities, tailored to community groups and organizations. Creating a Welcoming Space, tailored to businesses and non-profits. Providing Safe and Affirming Care, tailored to healthcare providers. We also provide workshops free-of-charge to High Schools and qualifying colleges and universities. We provide referrals to Trans-competent healthcare and mental healthcare providers, along with Trans-friendly public accommodations and services such as hairstylists, barbers, dentists, realtors, retail stores, and online vendors. TransSOCIAL currently hosts support groups that include community support and social aspects, such as group outings and activities. TransConnect Miami, for everyone who identifies under the Trans umbrella. Held the 2nd and 4th Tuesday of every month at the Villain Theater, from 7-8:30 pm. a series of public outings for the Trans community and our allies, to build community and show fearless Trans Visibility! Past field trips have included shopping malls, restaurants, and live theatre. 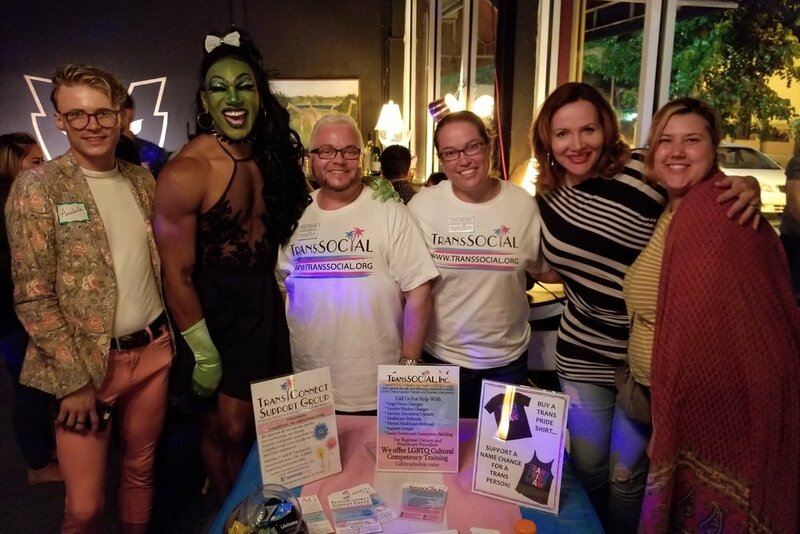 TransConnect Broward, for everyone who identifies under the Trans umbrella. Held the 2nd and 4th Monday of each month from 7-8:30 pm at the Midland Wellness & PrEP Center.